Time is money and our client, a leader in the supply of monitoring solutions, came to us to in the hope of finding engineers who understood their requirement. The key criteria for this project was to provide fast turnaround times and reduce the quality issues that they experienced from their current supplier. Not only did our client feel let down by the turnaround times, but the quality of the product that their supplier was providing had diminished. 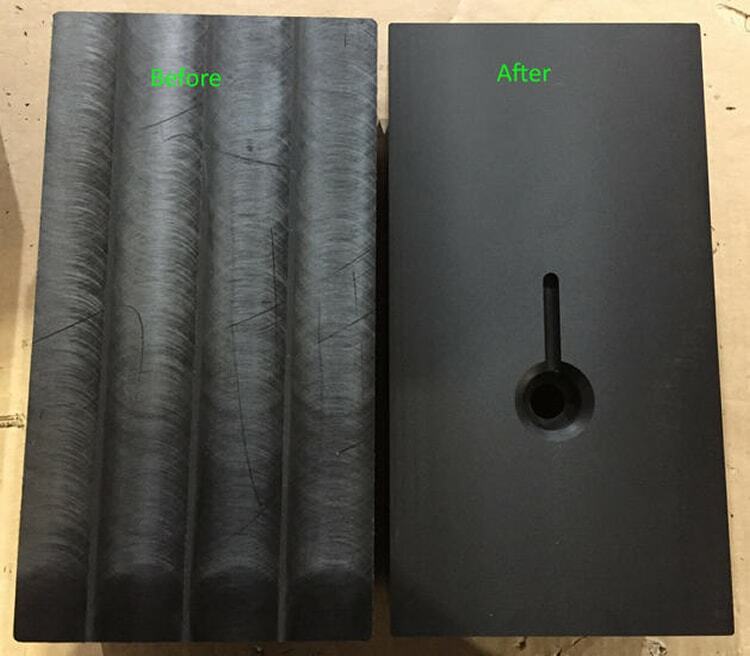 They required a smooth finish to the product and as it stood, their supplier was unable to deliver the quality that was needed. Our client was unfortunately receiving a product that had chips in the plastic and a finish that simply didn’t meet their expectations or the expectation or that of the end user. As with all enquiries of this nature, our specialist engineer visited the client to establish what we could do to help rectify the issues they had been having. A meeting was arranged between one of our engineers and the client’s designers. After discussing various improvements that could be made, the designer was invited to meet our machinists to chat about the issues that they had with the finish of the product. From this, it was made clear that they required an extremely smooth finish that was aesthetically pleasing. This was achieved through fly cutting the part to give an even finish. From initial assessment, to delivery, Partwell’s engineers were delighted to have supported this particular client by reducing the lead time for the parts. As it stands, our client is happy with the lead times, these have been reduced by 50%, along with the savings in their costs. To date, we have provided a product with zero quality issues, no chips and a slick finish that pleases our client and in turn, the end user. Overall, this was another brief fulfilled and a client that we continue to work with and aim to deliver excellent products to, on time, every time.